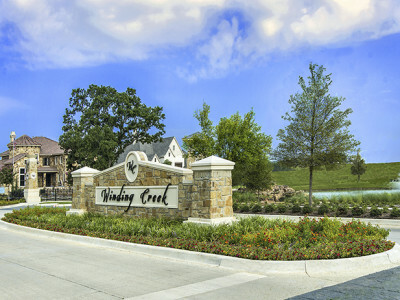 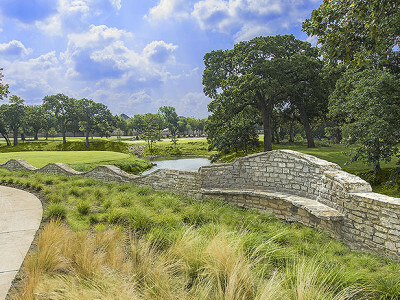 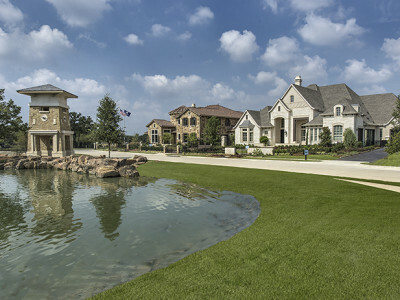 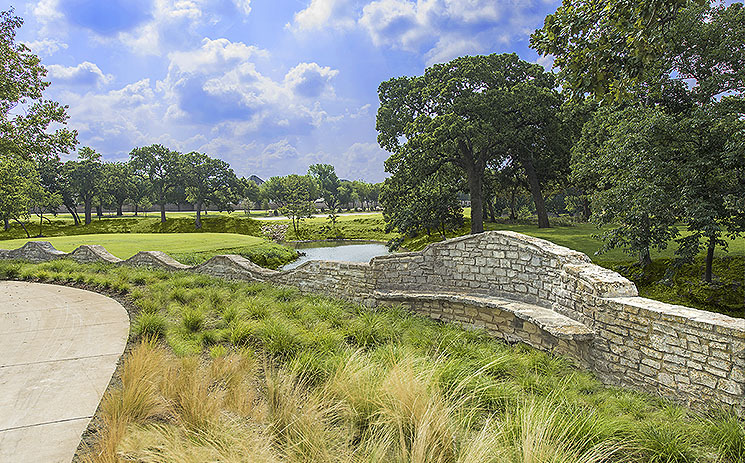 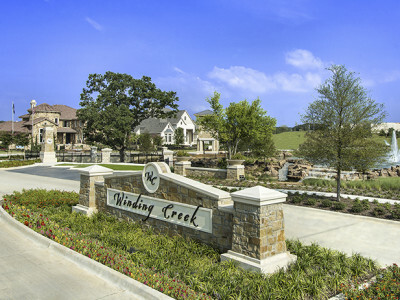 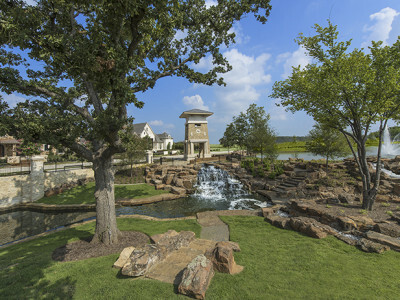 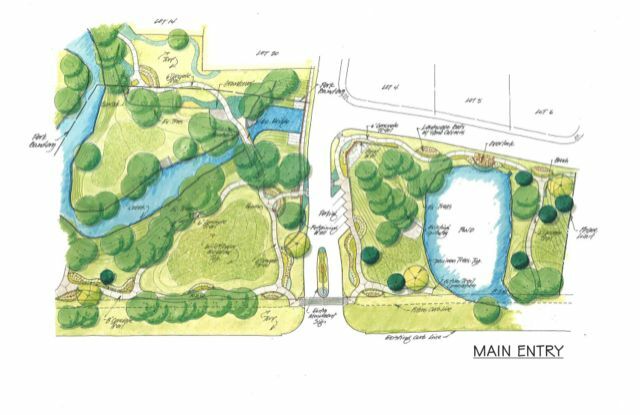 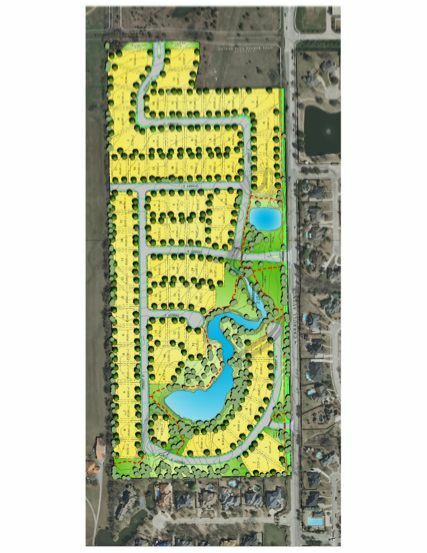 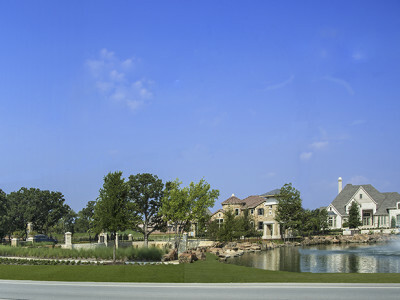 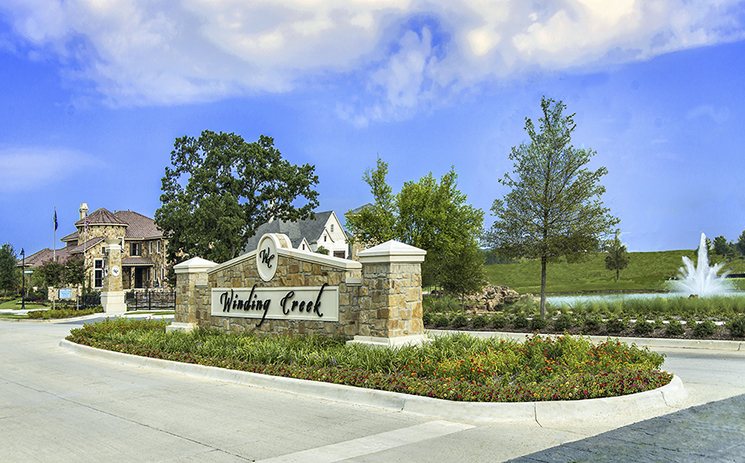 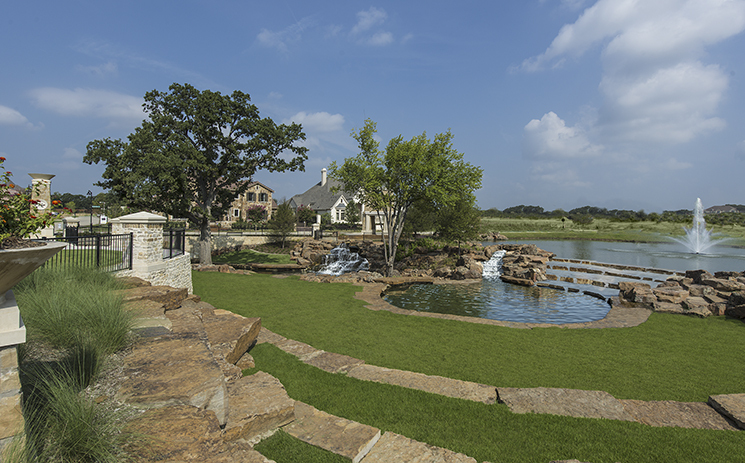 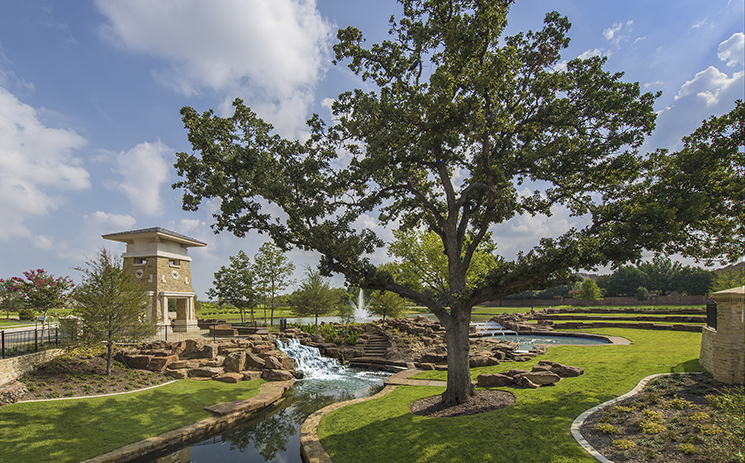 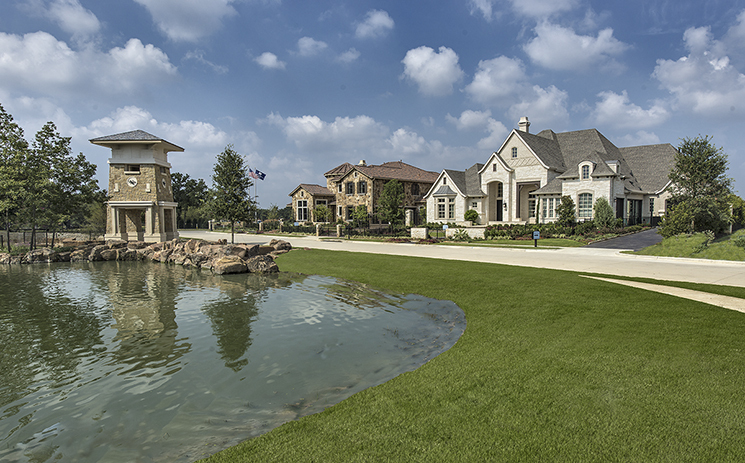 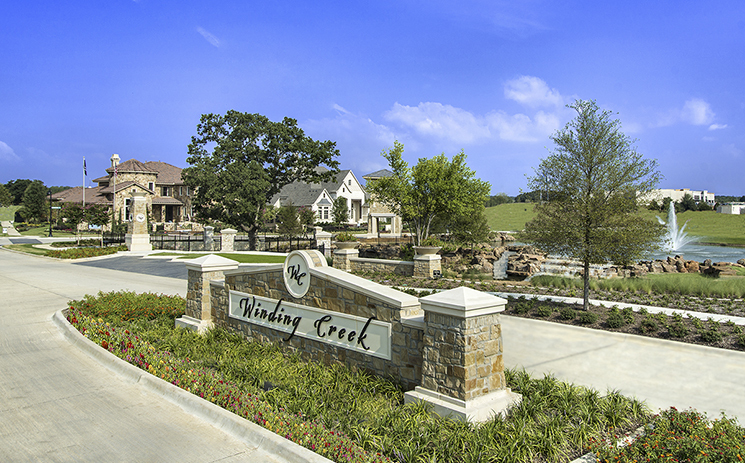 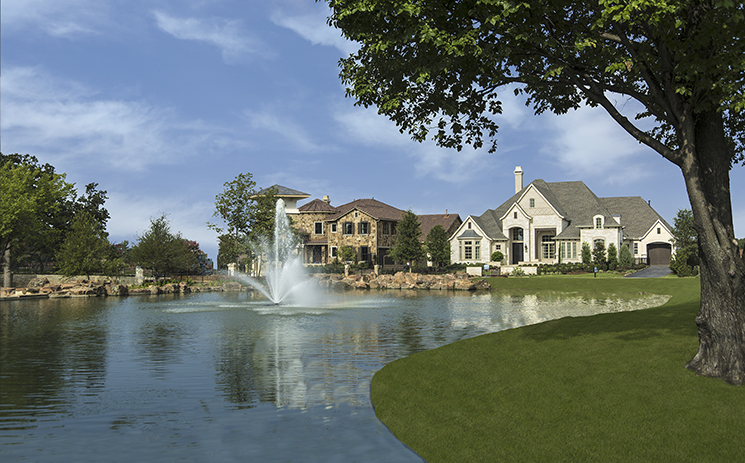 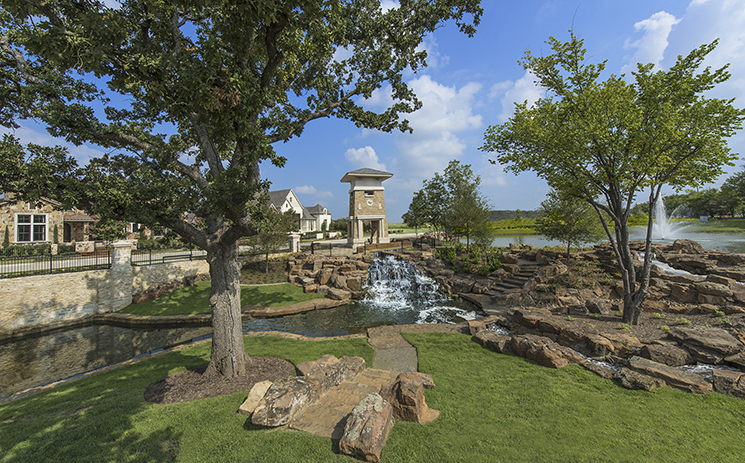 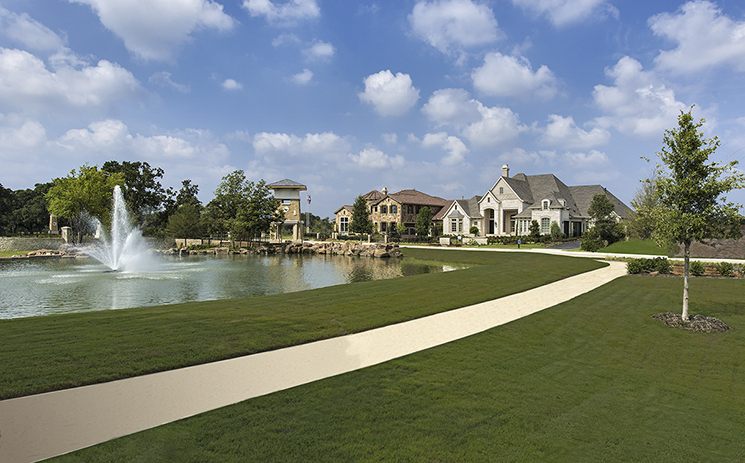 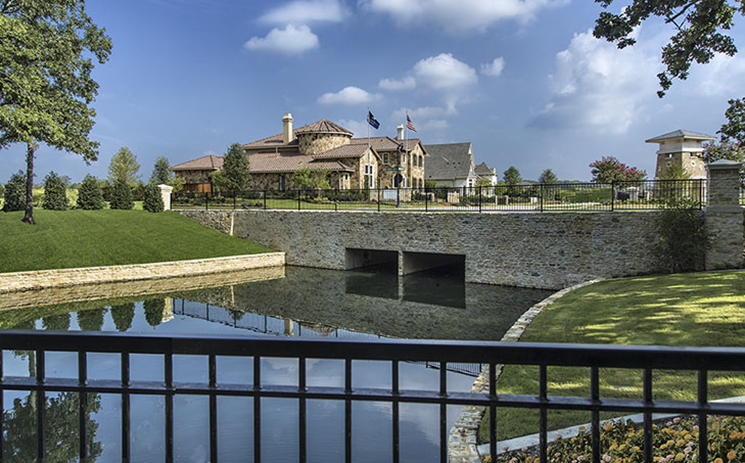 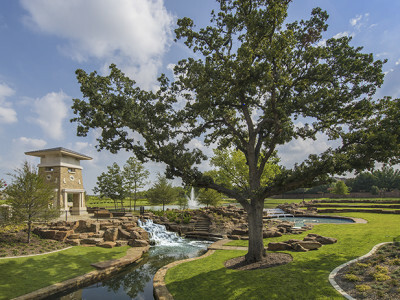 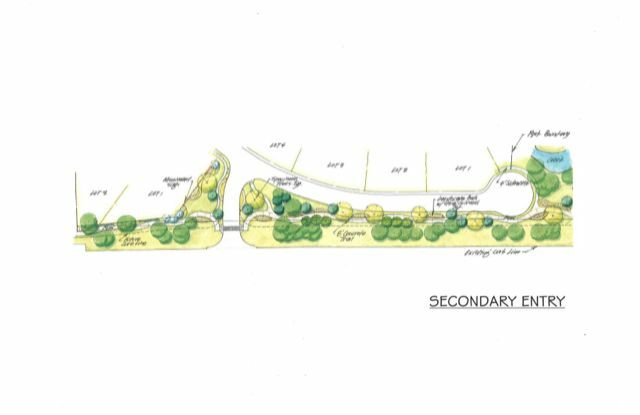 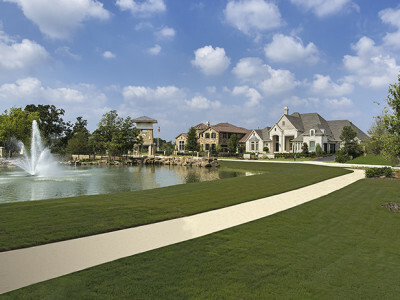 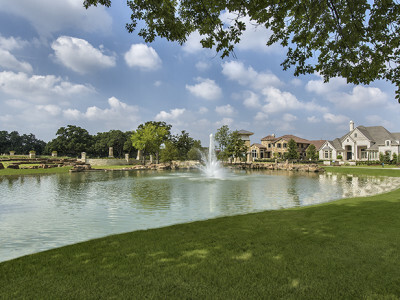 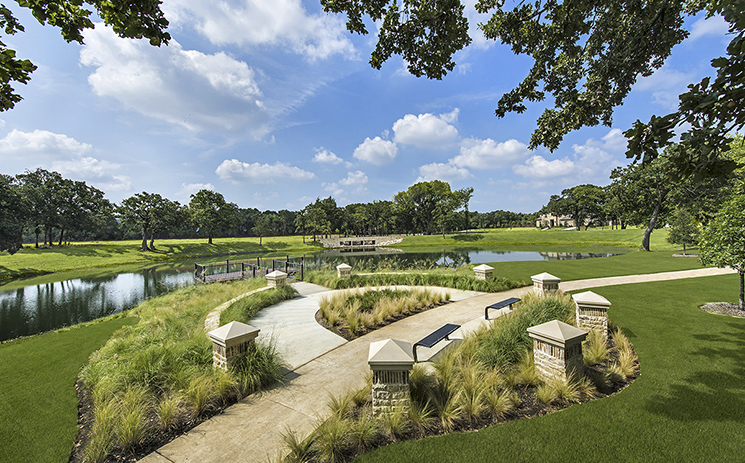 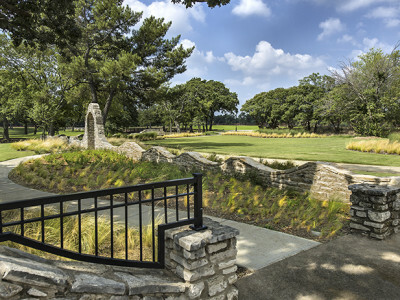 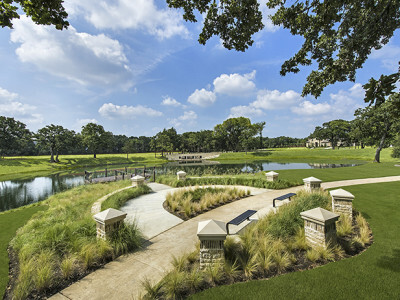 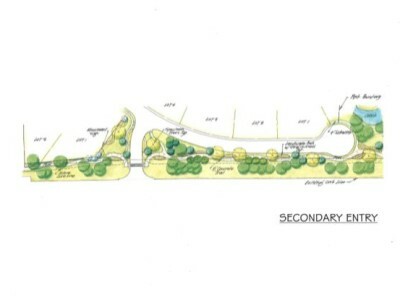 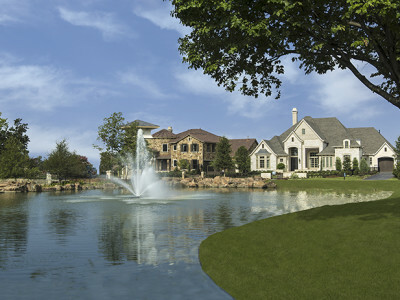 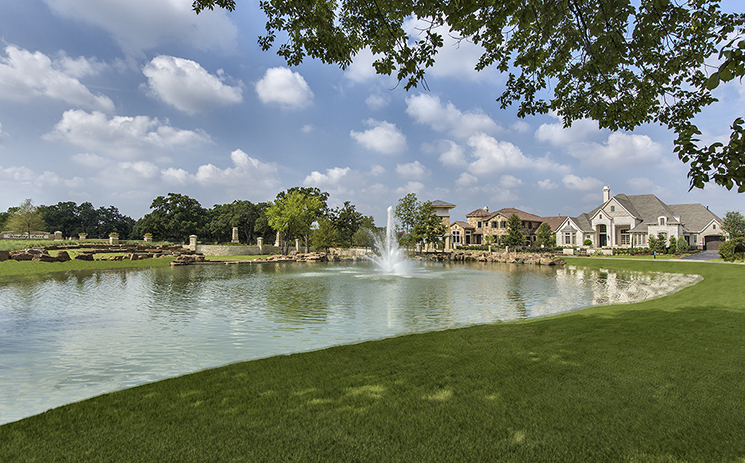 Winding Creek is a neighborhood spread over 45 Acres in Southlake TX with 73 residential lots and will have over 30% open, green space for families to enjoy. 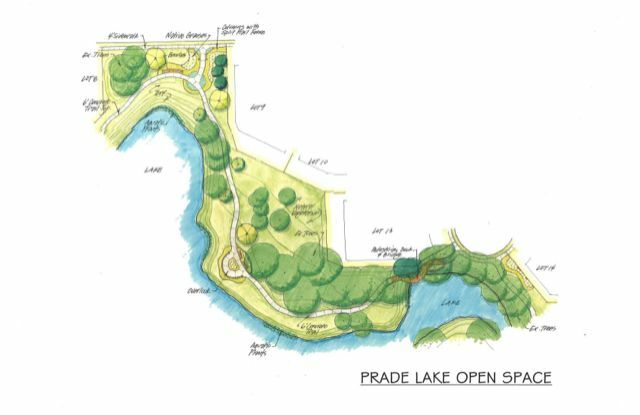 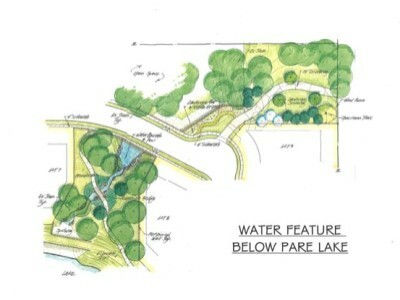 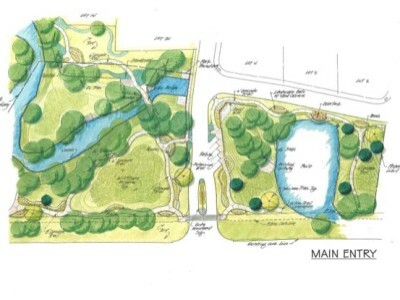 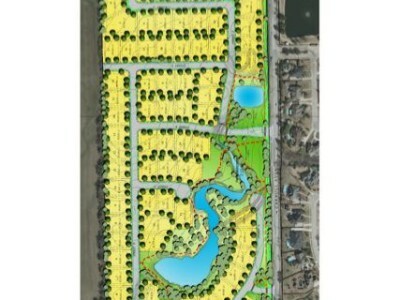 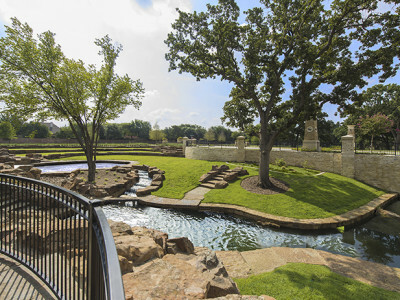 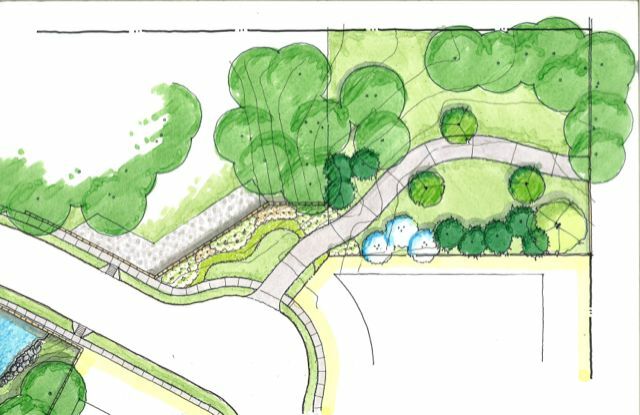 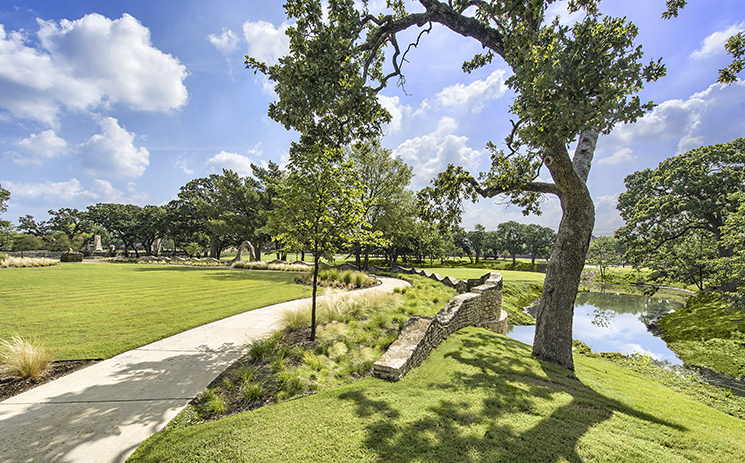 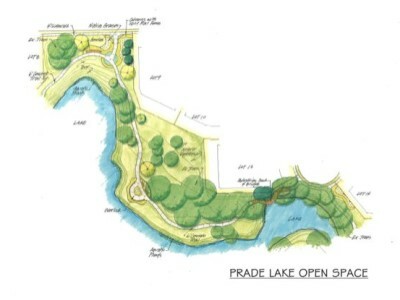 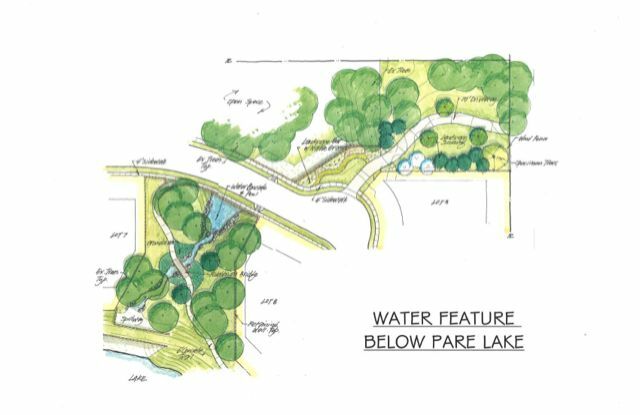 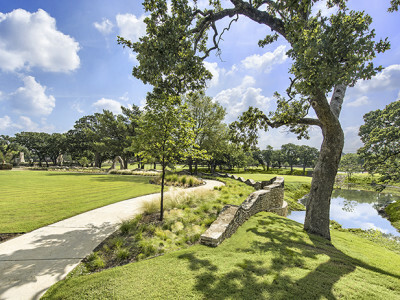 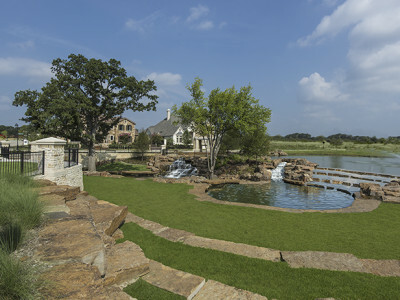 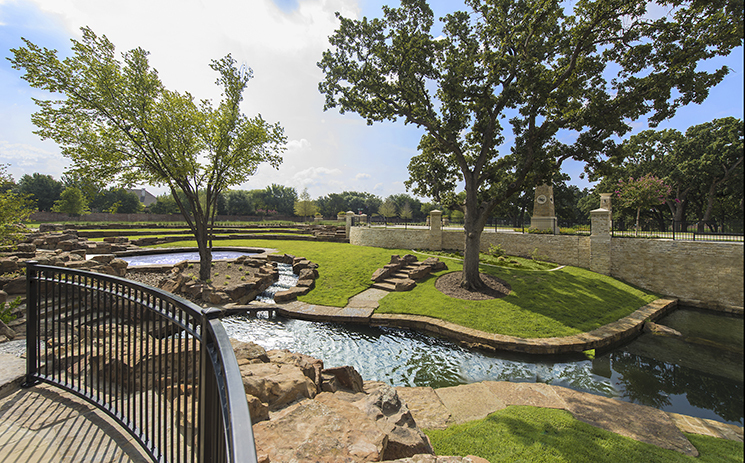 The lakes and water features through the development are the core of the green space that create a unique opportunity for families to enjoy. 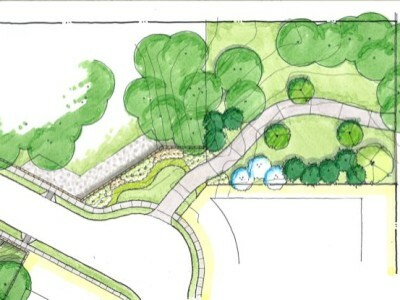 The old world style stone bridge over the creek will remain and be incorporated within the green space. 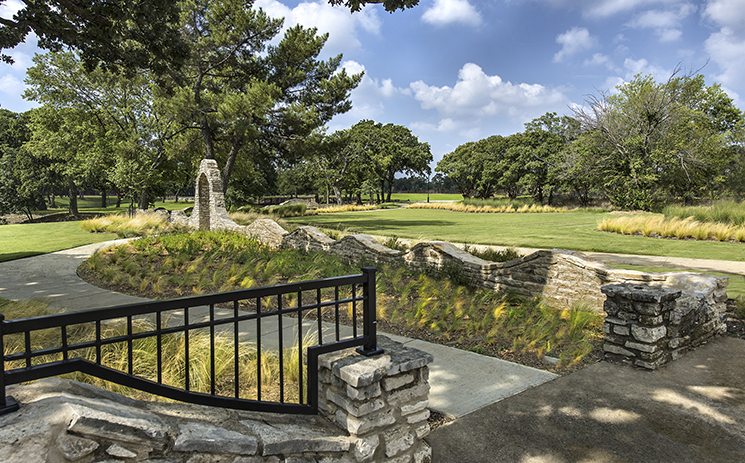 These links to the past will remind everyone crossing into this neighborhood, that this is truly a haven from the busy day behind us. 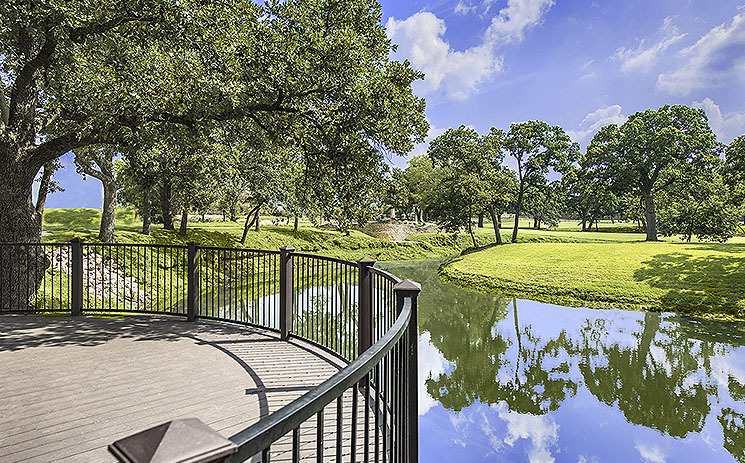 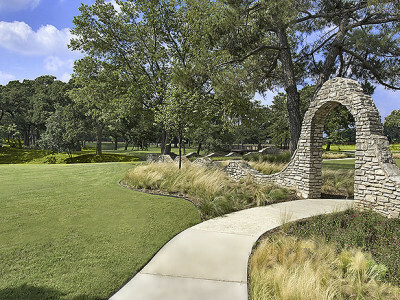 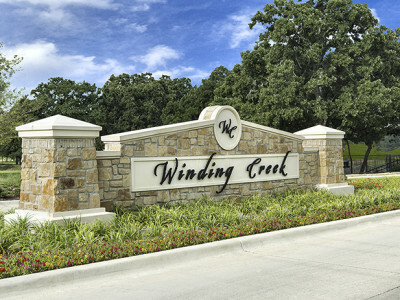 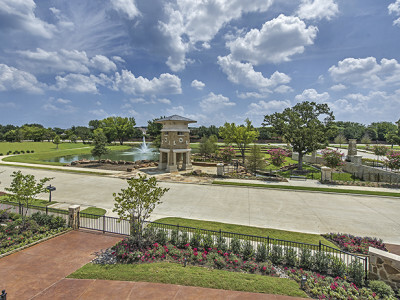 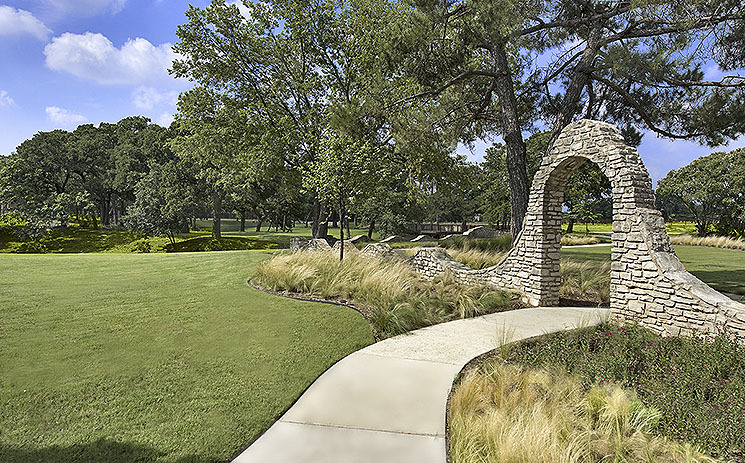 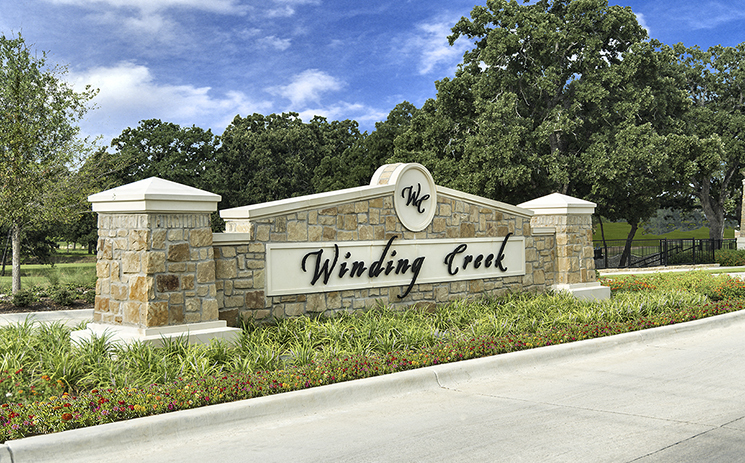 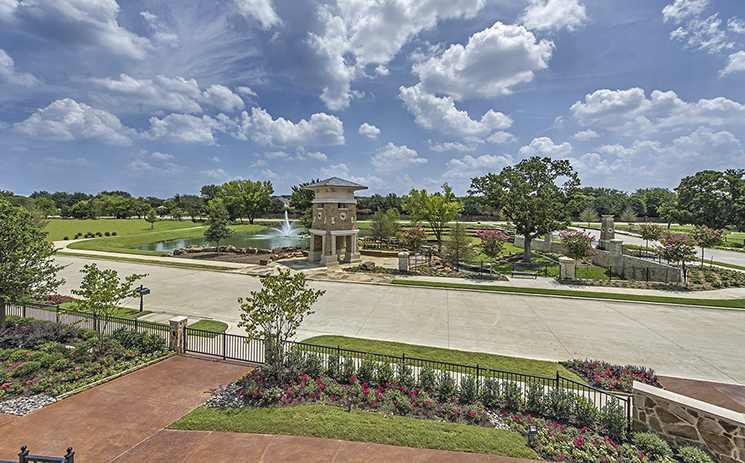 The main entrance for Winding Creek from South Carroll Avenue is only a few blocks from the Southlake Town Center as well as convenient neighborhood shopping and activities. 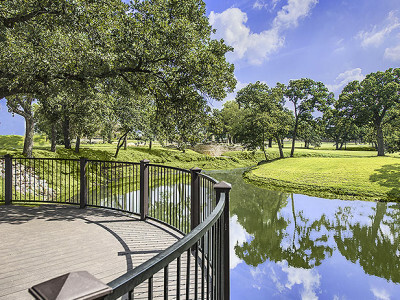 Within these areas there is also a selection of great restaurants to provide instant relief when needed for family or business entertainment. 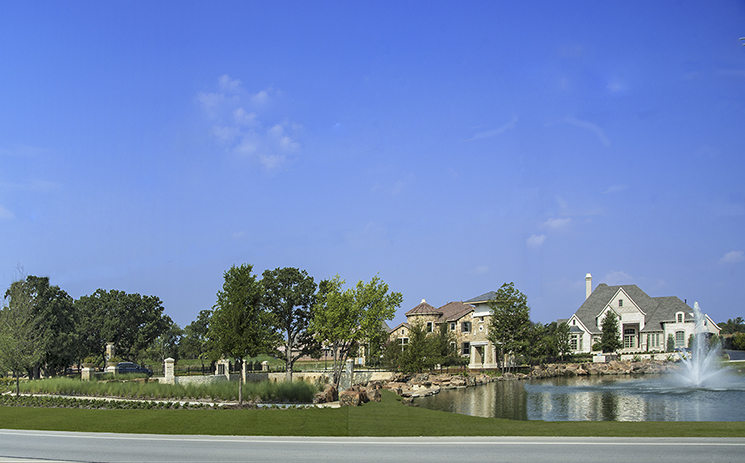 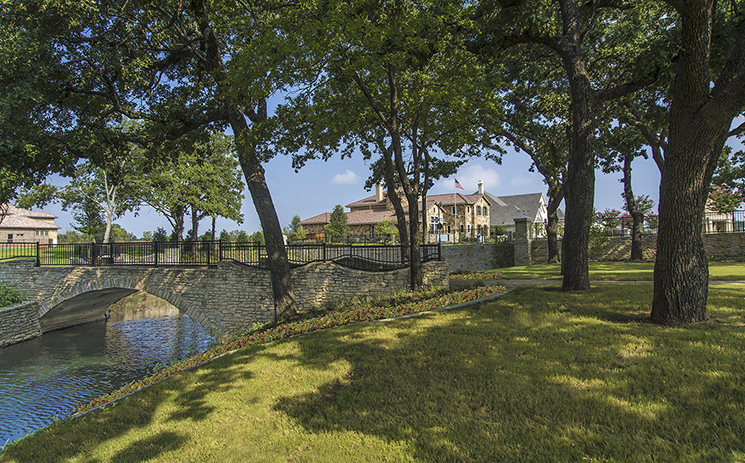 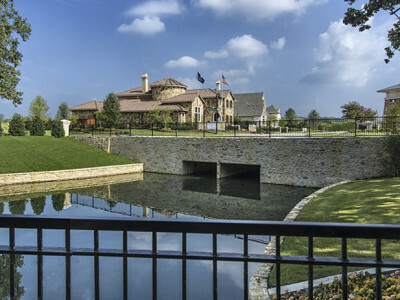 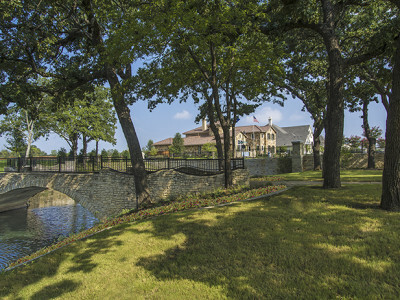 And of course, the neighborhood lies within the highly-coveted, award winning Southlake-Carroll ISD, providing one of the best educational experiences available in the nation.